Less than two weeks ago we reported on a network of prank websites centered around thefakenewsgenerator.com being blocked as spam by Facebook. But now it seems the site is gearing up for a restart by using the advanced hacking technique of adding a dash to the domain name in order to get around the filters. 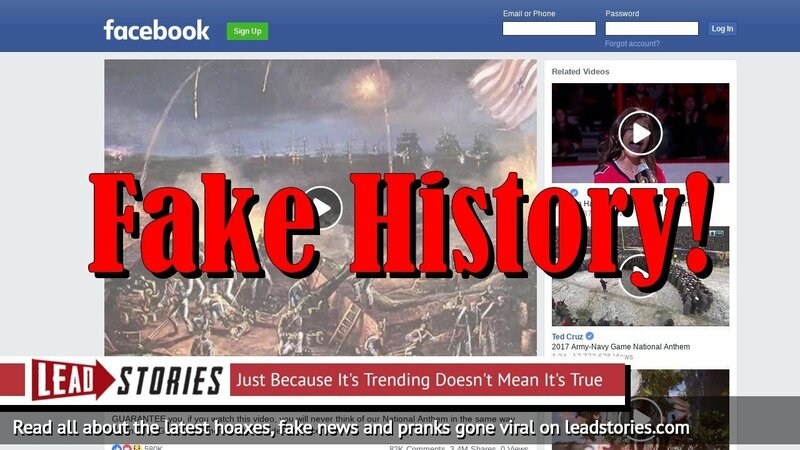 Recently a rash of new viral fake news stories started turning up on Facebook, all from sites associated with thefakenewsgenerator.com, a site run by a man named Justin Hook. He was profiled by The Daily Dot only a few days ago: Fake news is still a sensitive subject. One of the most popular domain names available to pranksters was cbsnews.us, which is easily confused with the real cbsnews.com. According to WHOIS data the domain name was registered via Google's domain registrar on October 1, 2018. Google's service offers .us domain names for $12/year. 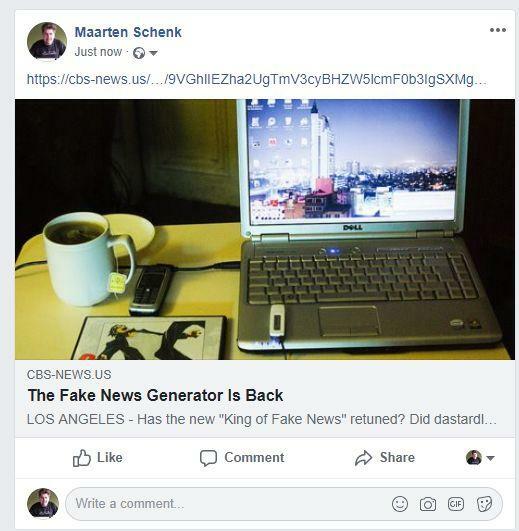 LOS ANGELES - Has the new "King of Fake News" returned? Did dastardly dash in domain deceive detection?